I am asking for your support in this years election. Vote for a strong voice for Ennismore, vote Brad Sinclair! County council has recognized the James A Gifford Causeway is in need of major work to prevent future failure. Using funding for the Public Works Assets and Engineered Structures Reserve the county has stepped up the tendering of this project in 2018. 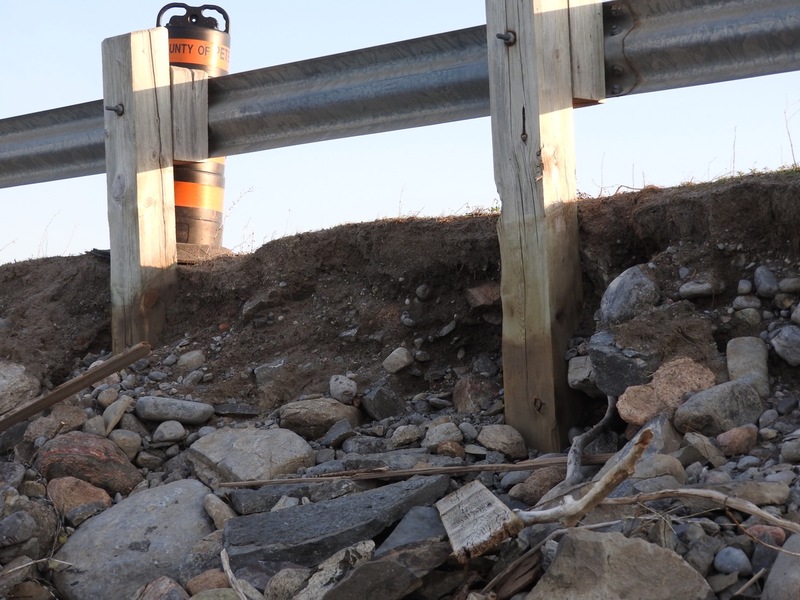 Originally this project was projected to start in 2020 but a recent windstorm in May of this year pushed Council to step up the project to prevent catastrophic road failure. 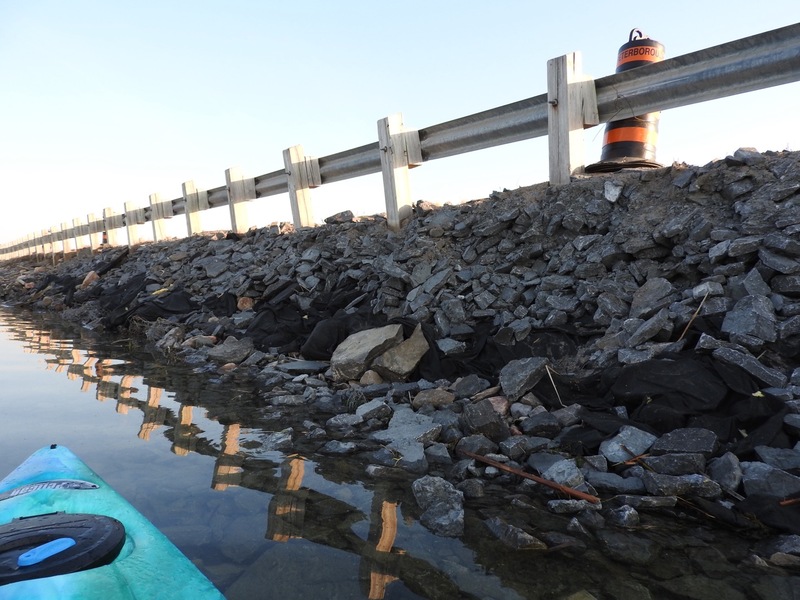 Did you know: The James A Gifford Causeway sees 10,000 vehicles cross Chemong Lake every single day? 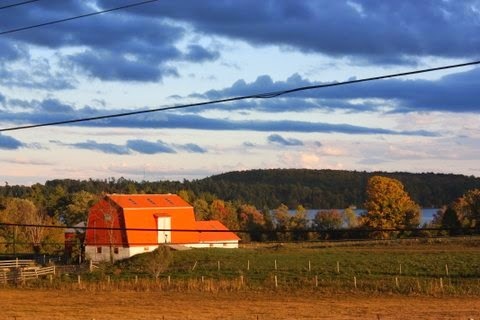 This year's Peterborough County Plowing Match is taking place September 28th and 29th at Dave Edgerton's farm located at 11 Lindsay Rd in Selwyn Township. You will find machinery, demo's and full displays from farming vendors. Of coarse don't forget about the plowing match! 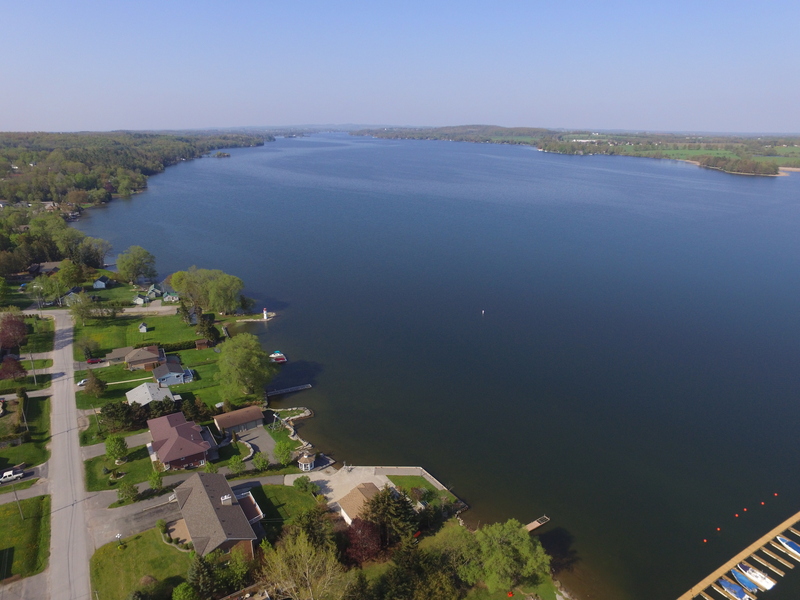 Thinking of buying a cottage on one of our beautiful lakes? Lots of things to consider. Top of the list is purchase price or price range. Know what you are comfortable paying. Remember: Location, Location, Location. 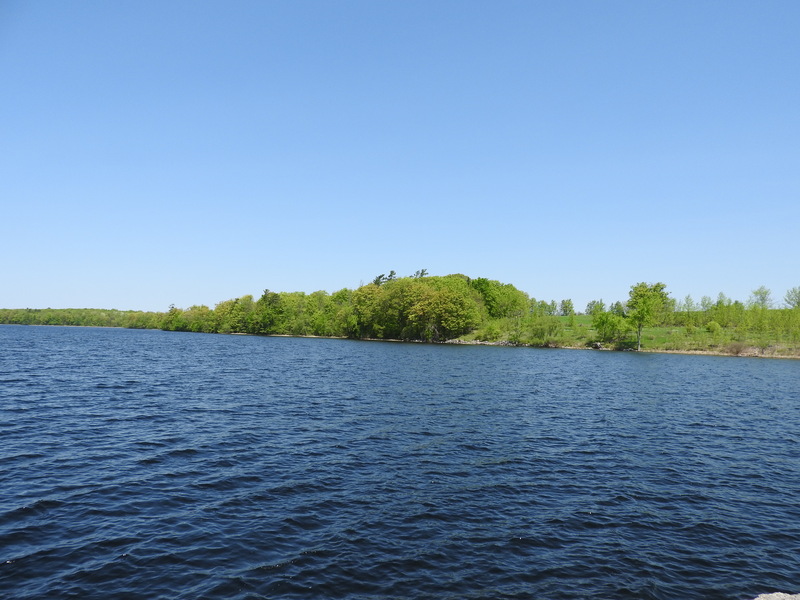 The Kawarthas offer fantastic access and less traffic to the GTA then the Muskoka area. No HWY 400. The 115 is quick and light access. The 407 is getting closer and closer to being completed to give even better access. What kind of Cottage Life do you envision for you and your family? Some look for the "neighbourhood" style of cottage with residential style properties living close to Peterborough. Others look for the "woods" experience of Catchacoma Lakes area. Maybe a mixture of both like Buckhorn Lake or North Pigeon Lake? How much privacy are you looking for? What kind of Lake do you want? What are your interests? Is fishing key? How about boating? ATVing or Snowmobiling? Swimming? Get the service you deserve so that you will not get accidently sold that cottage that looks great one season and horrible the next. Check out www.gowaterfront.ca for details!